Albert Whitman & Company, 9780807565452, 32pp. 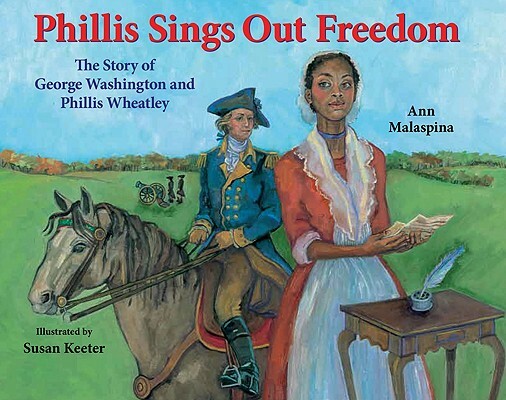 Malaspina describes the life of the African-American poet Phillis Wheatley, and how in 1775 she wrote a poem to General George Washington. Full color.